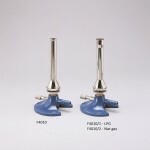 View Basket "Bunsen 13mm (1/2) Brass – F4004/1" was successfully added to your basket. For use with LPG only. 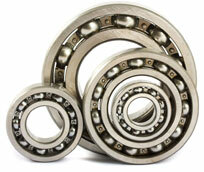 Manufactured out of brass and are all nickel plated. The top of the burner is fitted with a perforated steel head, which gives off multiple small but very hot flames. Not fitted with an air regulator. 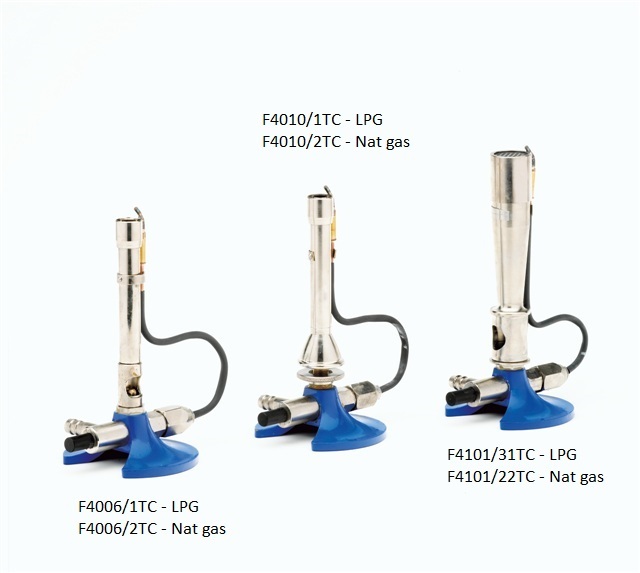 Our LPG burners are designed to work at propane 35 millibars (14 inches water gauge) an butane (Calor) 28 millibars (11 inches water gauge) with the appropriate pressure reduction valves being fitted to the gas cylinders. Liquid Petroleum Gases are much more searching than either coal or natural gas, for this reason all the jets on LPG are sealed with a jointing compound. In the event that jets might be changed a jointing compound must be used. We cannot accept liability resulting from burners that have been stripped for whatever reason. 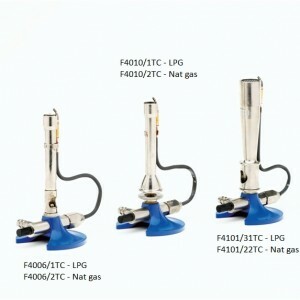 These burners are supplied with a flame failure device that shuts off the gas supply to the burner within approximately 20 seconds of the flame being extinguished. The safety features are all contained within the burner – an electrical supply from either mains or battery is therefore not required. The moving parts, ie. The actuator and thermocouple can be replaced, although exhaustive tests have not yet caused a failure. However, in the event of damage, we recommend that repairs are carried out in our factory to ensure that the burner is properly adjusted and operates correctly.